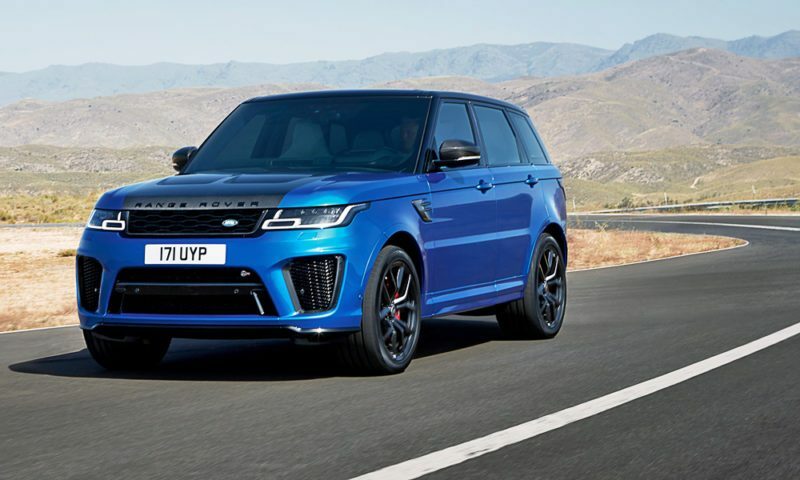 Range Rover Sport SVR the 5.0 litre V8 Supercharged Petrol 575PS engine delivers a powerful 700Nm of torque taking it from 0-100km/h in 4.5 seconds. Performance is underlined by the integrated air vents in the Carbon Fibre bonnet and the large intakes in the bumper to maximise airflow to key components when utilising the vehicle’s full potential. Providing a supreme degree of support with maximum control, the new lightweight Range Rover SVR Performance seats in Windsor leather are heated as standard and offer cooling as an option. With an embossed SVR logo on the headrest, these sleeker seats are available in four colour combinations and Cut Diamond perforation pattern. SVR’s performance seats are complemented by an exclusive steering wheel design and finishers in Satin Brushed Aluminium, Grand Black or Gloss Carbon Fibre. SVR branding in key locations serves to remind occupants that they are in our fastest and most capable performance SUV ever. 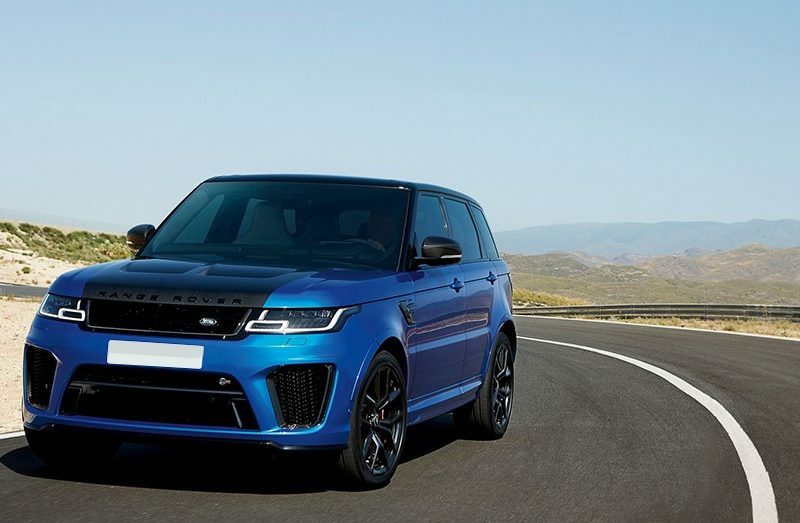 The Range Rover SVR exterior is accentuated with a unique bonnet design in carbon fibre composite which can be specified in the vehicle’s body colour or in the striking, exposed Gloss Black Carbon Fibre. 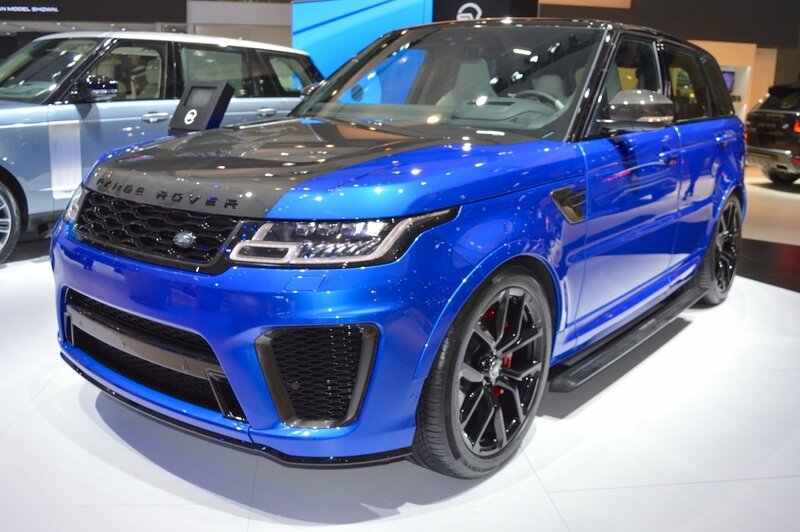 SVR Dubai ’s muscular stance is complemented further by a mesh grille with SVR badging and new side fender vents in Narvik Black. The look is completed with Pixel LED headlights and distinct signature Daytime Running Lights. 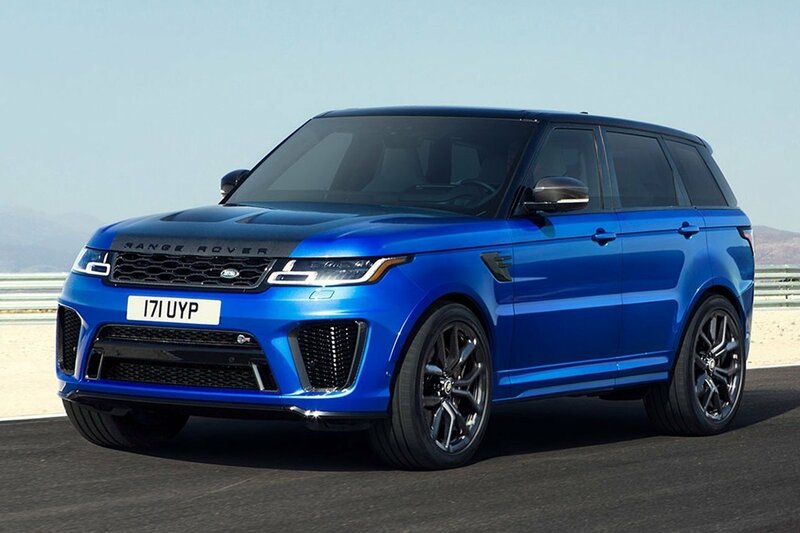 Rent a Range Rover Sport SVR in Dubai. We strive to provide the best service in the area. At Rotana Star , we have many years of experience in the hire car field. As a result, we can bring value for money and top-notch service – guaranteed. A key reason for this is because we own our entire fleet of vehicles. This means we have more flexibility on price, unlike our competitors, who often lease their cars on a long-term basis. 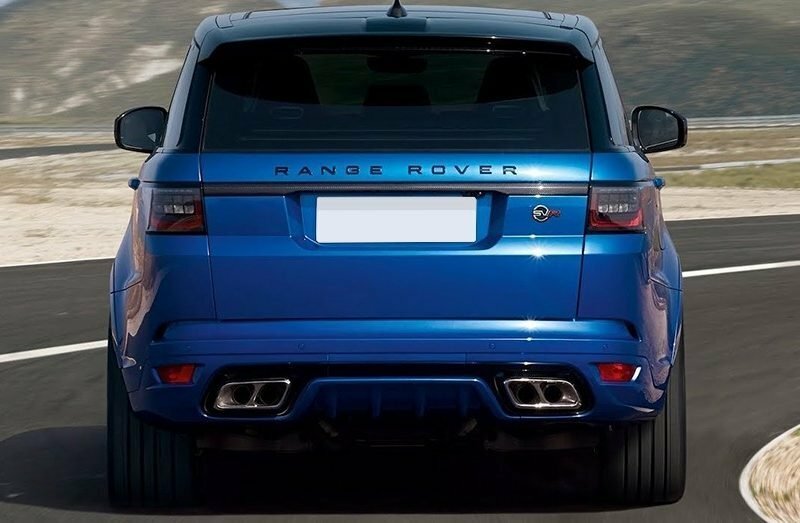 At Rotana Star, we make the process to hire a Range Rover Sport SVR for rent easy. The first step is the browse our website to find a suitable price. After this, contact us by sending in a request via our online form or by telephone. We aim to get back in touch soon after to finalize the deal. When the time comes to deliver the car, we offer two options: either pick-up the car from our Dubai showroom or take advantage of our popular door-to-door delivery service. Our premium car rental services allow you the chance to rent a Range Rover Sport SVR in Dubai or other SUV brand cars at affordable rates. Book online or over the phone and collect your rent a car or get it delivered in Dubai.